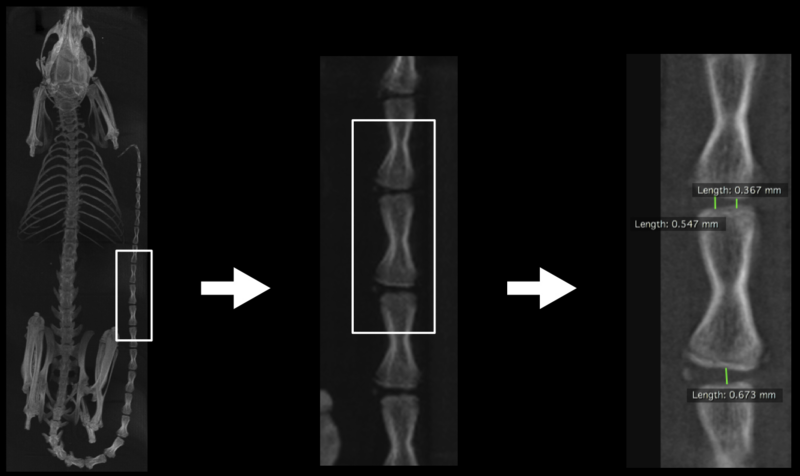 The X-CUBE is our high throughput CT “work horse”. 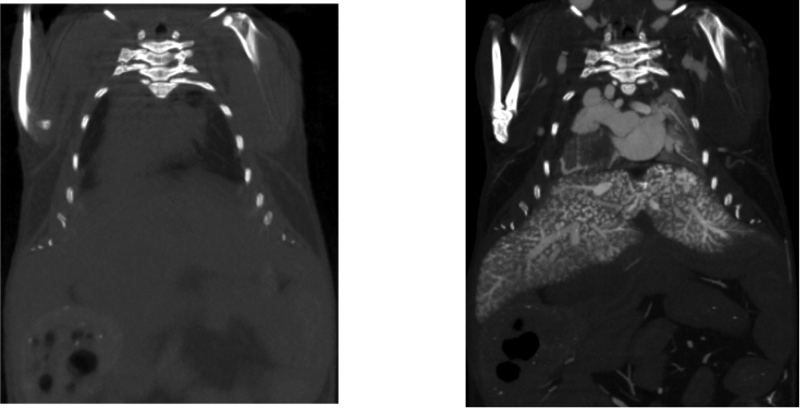 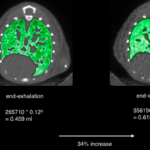 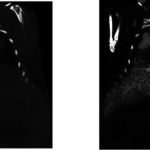 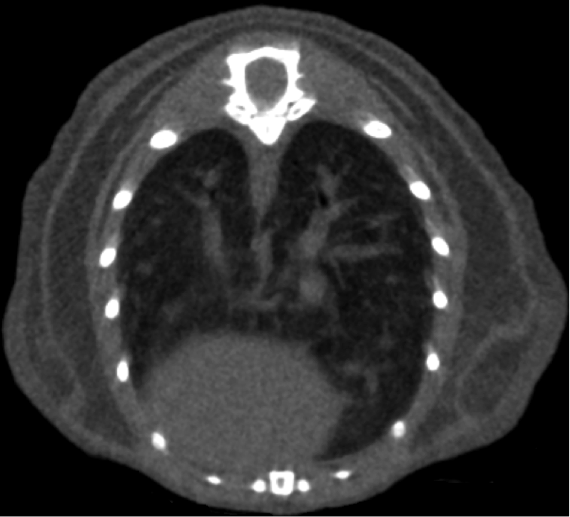 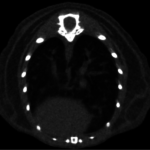 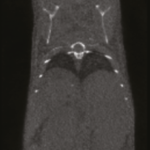 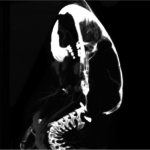 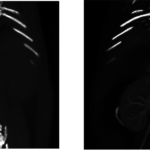 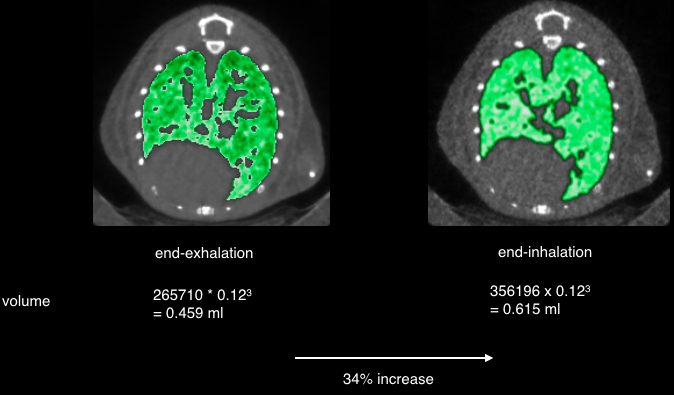 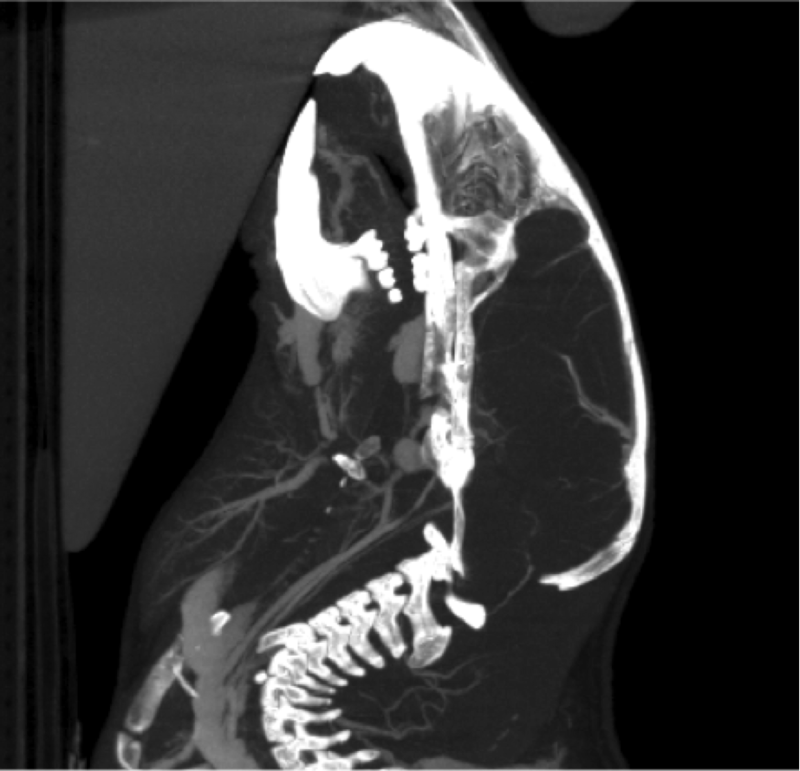 It allows for fast whole body mouse and rat CT imaging at extremely low dose and excellent soft tissue contrast. 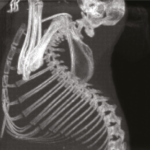 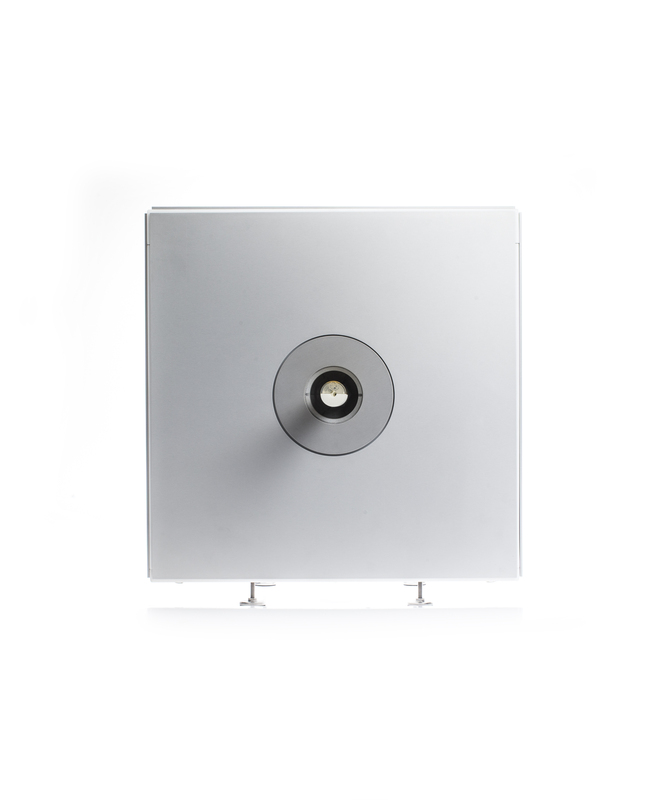 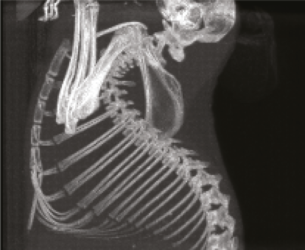 Light weighted thanks to a self-shielded imaging unit it is a truly mobile in vivo scanner. 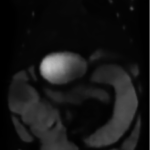 Advanced workflows such as gated and dynamic contrast enhanced imaging can be achieved in a functional and integrated set up. 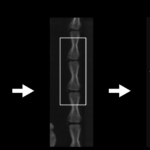 Our iterative reconstruction techniques are available in standard as well as expert user mode. 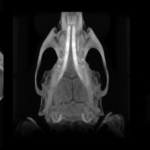 Intuitive and wireless acquisition software combined with our multimodal small animal bed allow for easy and modular multimodal imaging along with the γ-CUBE (SPECT) and β-CUBE (PET).